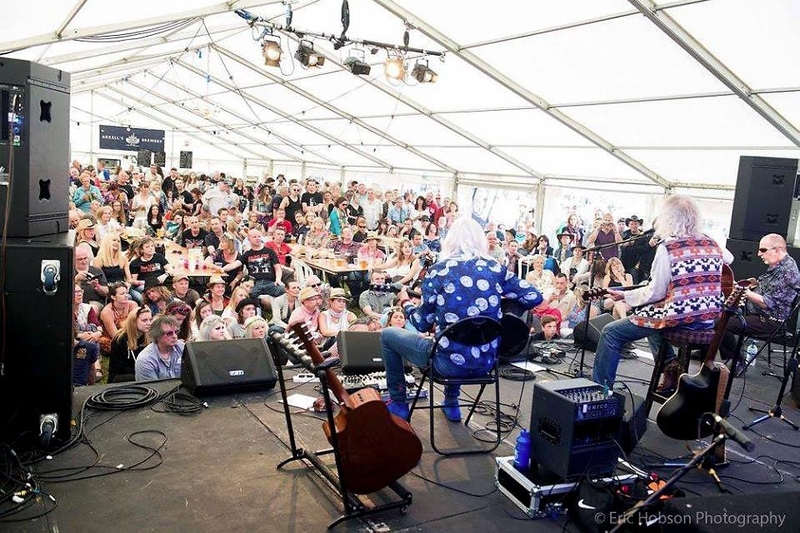 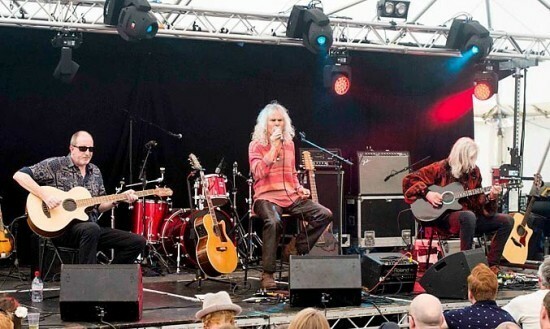 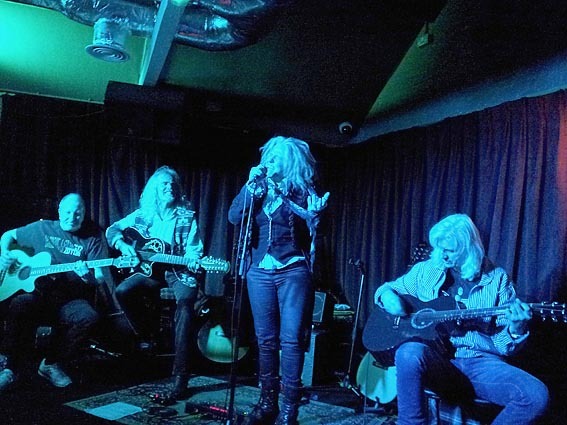 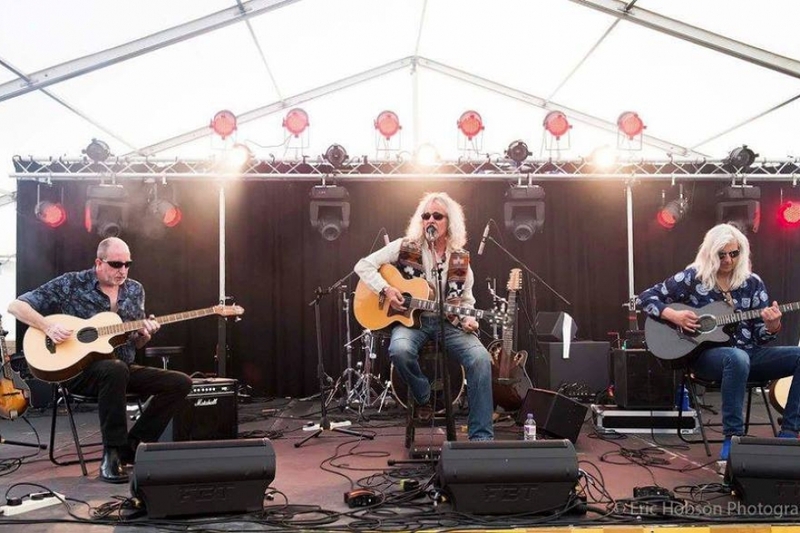 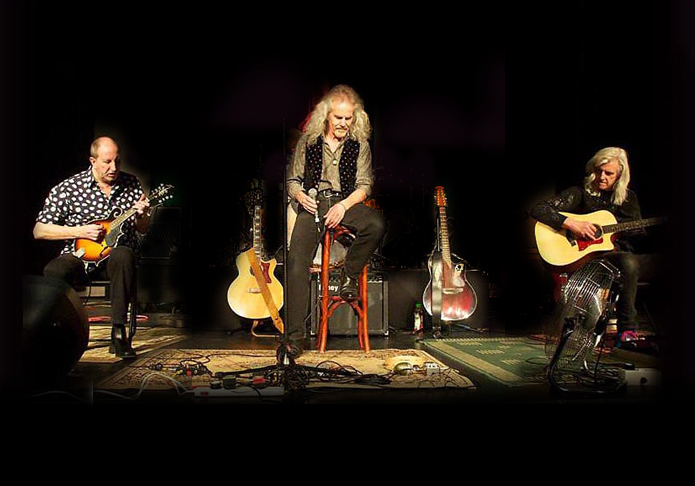 Formed in 2014 as an off-shoot of Whole Lotta Led, the UK’s leading Led Zeppelin tribute band, Light Zeppelin perform acoustic versions of Led Zeppelin’s amazing songs. 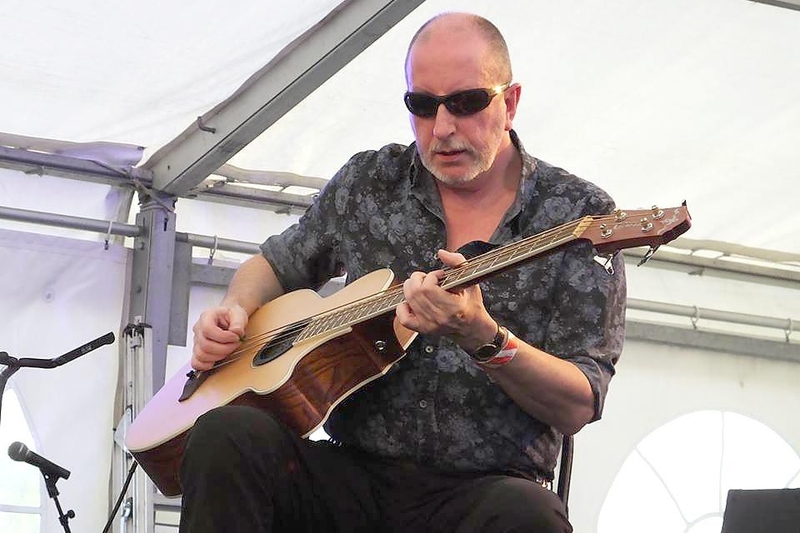 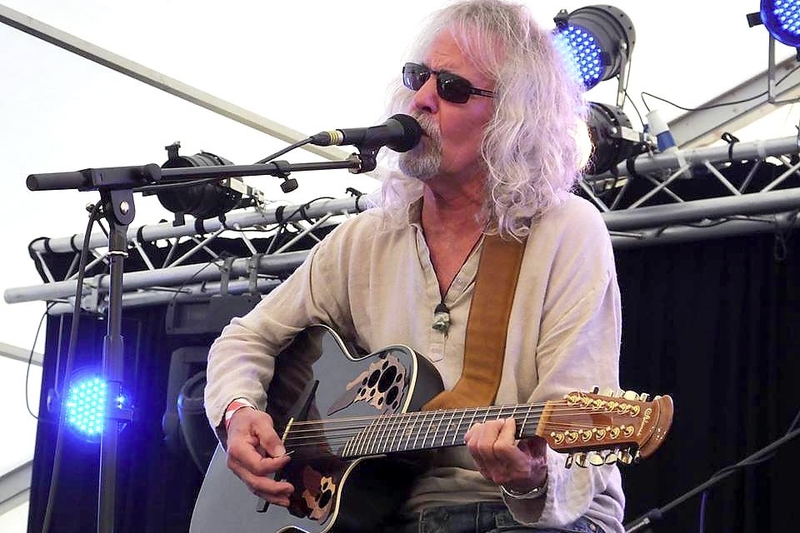 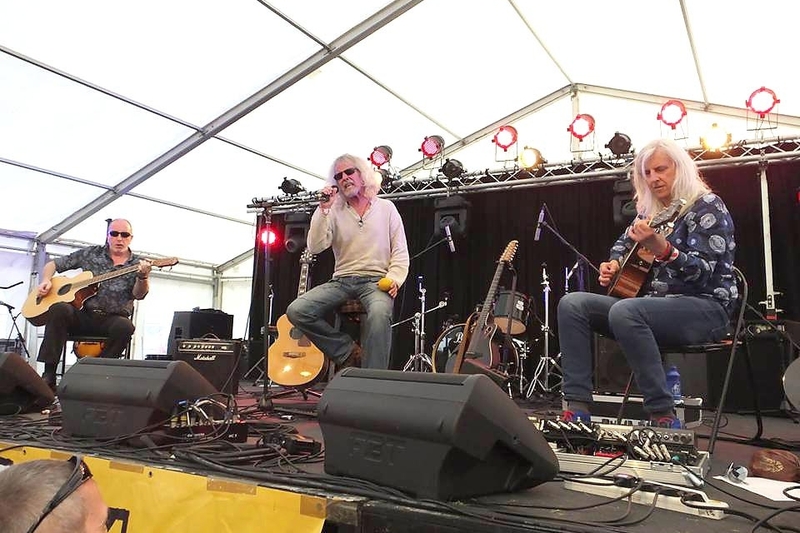 Obviously the band perform Led Zeppelin’s beautiful acoustic numbers but they also play stunning versions of the Zep classics, including Black Dog, Kashmir and of course the hugely popular Stairway To Heaven. 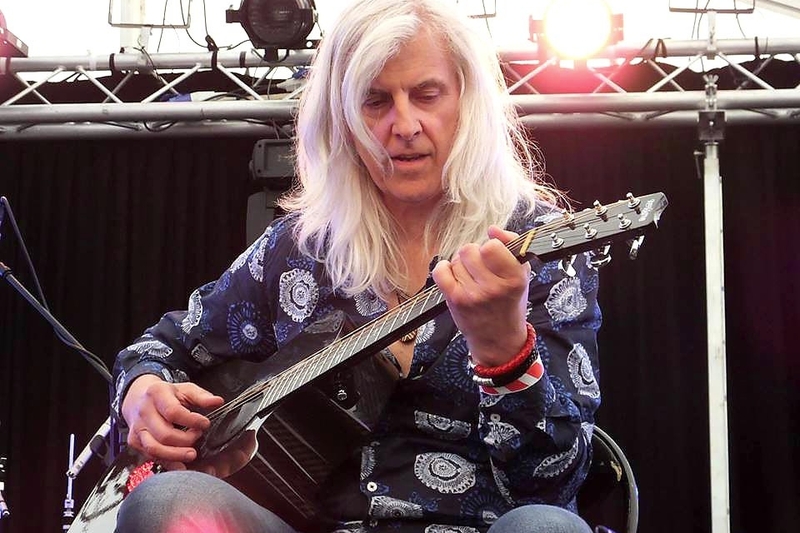 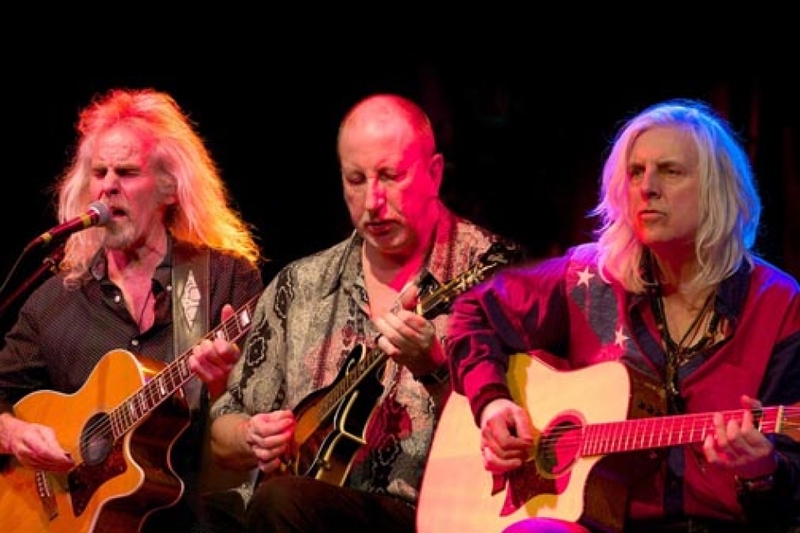 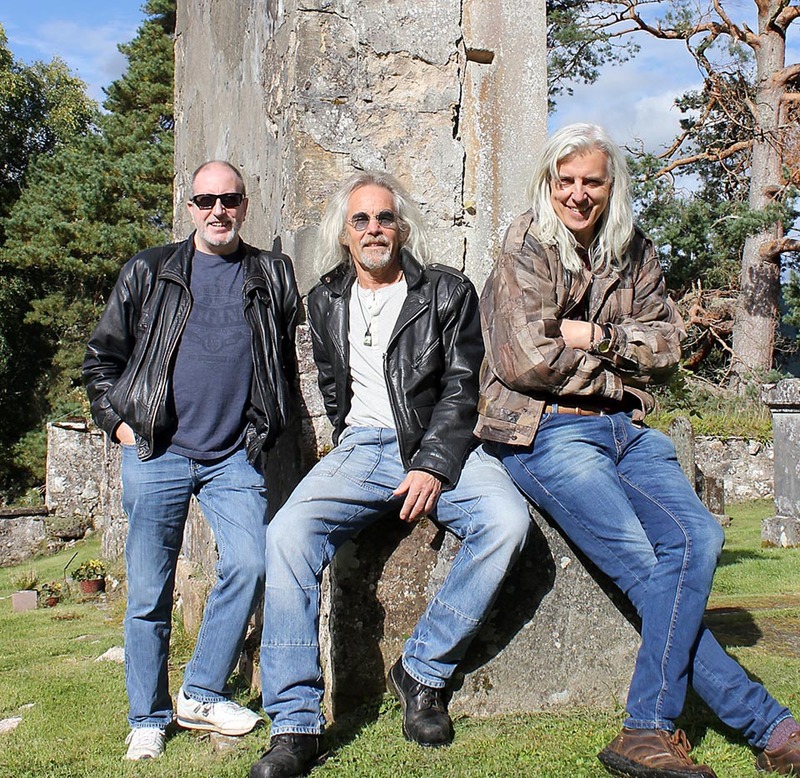 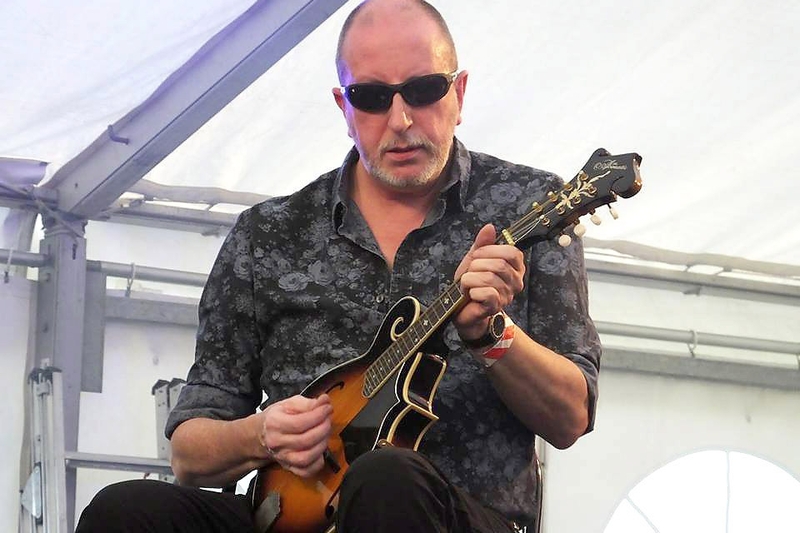 Light Zeppelin are: Lee Pryor (vocals, acoustic guitar and harmonica), Geoff Hunt (acoustic bass and mandolin) and Nick Ferris (acoustic guitar). 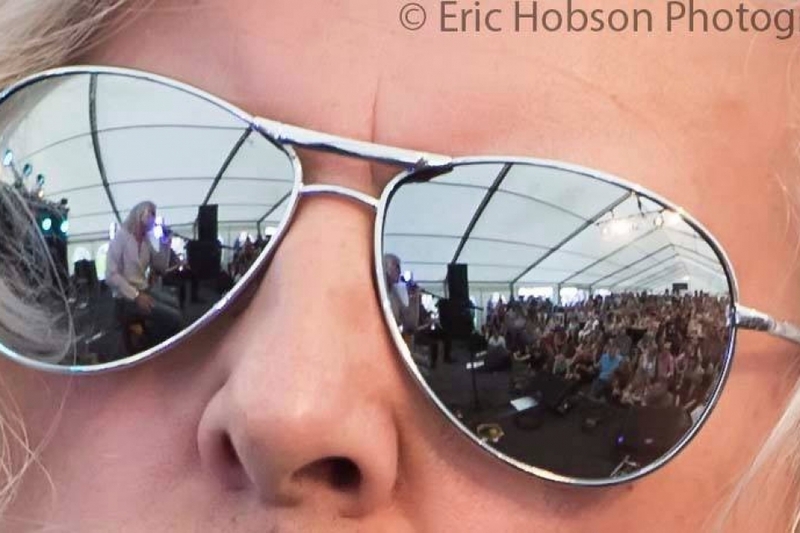 No shows in the diary at the moment.